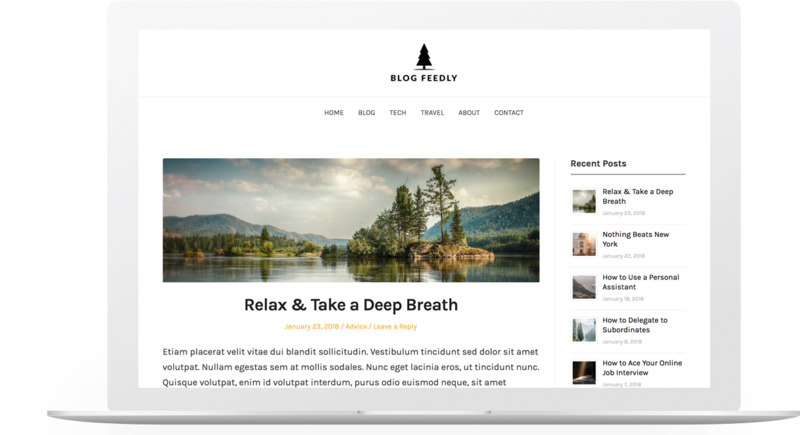 Before spending time on installing & setting up Blog Feedly, we recommend hat you take a close look at the features to figure out if the theme is right for you. In case you have issues or questions regarding to Blog Feedly, then please have a look below, we have collected the most asked questions right here! How do I add a post image, on the blog page? How do I add a social media icon?